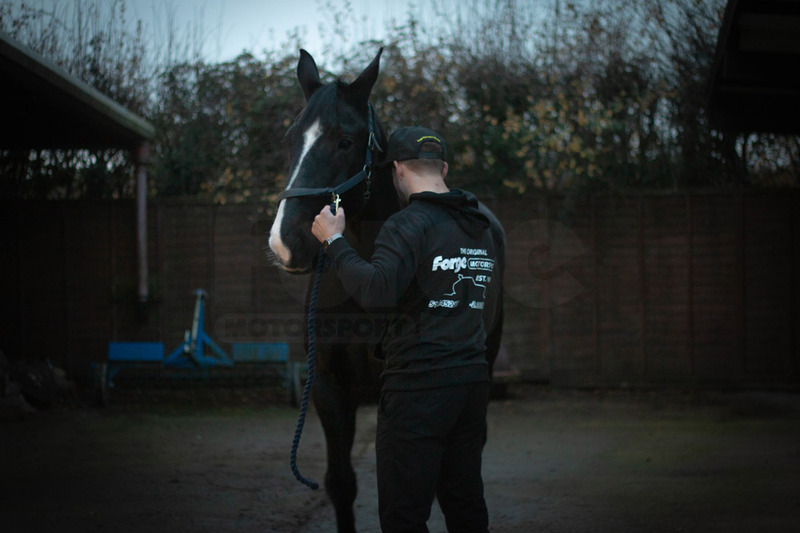 'The Original' Hoodie is a super soft, high quality, comfortable piece of apparel, perfect a cold day. 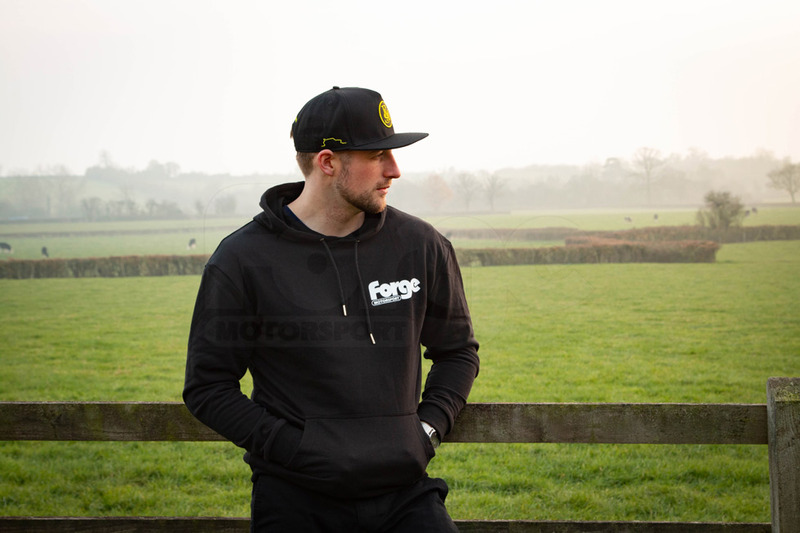 Featuring the outline of the infamous Forge Motorsport Special Mk1 Golf Race along with the co-ordinates of the Forge Motorsport HQ in Gloucester, England. 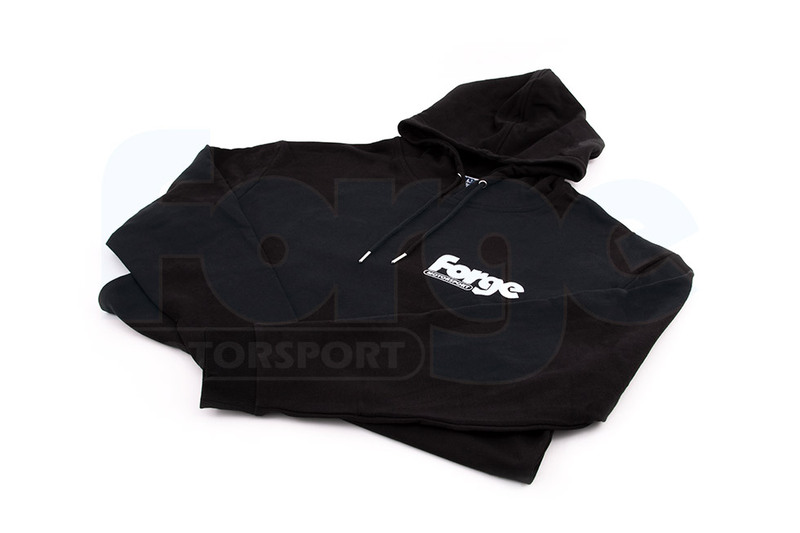 Forge Motorsport are proud to be the original designers and engineers of a vast amount of parts within the aftermarket automotive industry for the past 20+ years. Replicated but never bettered. 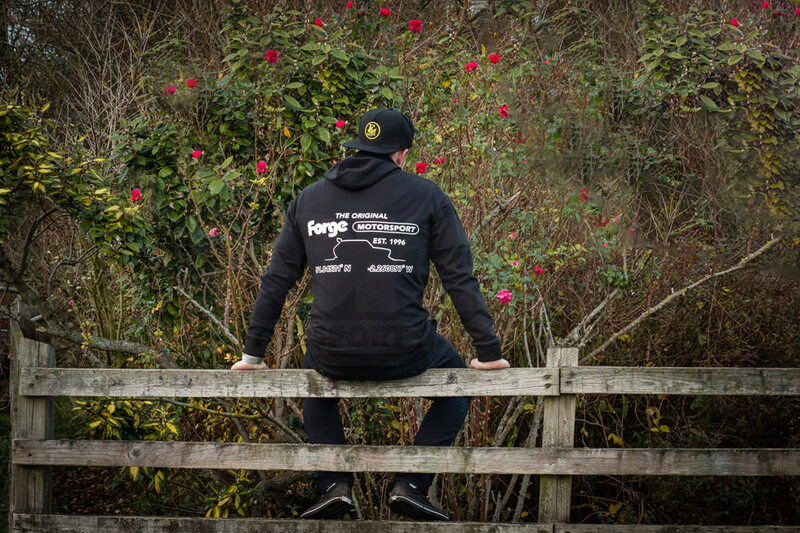 Get your hoodie today and be The Original.